AcidSuite is a tool for automatic video content production from single images. It requires no manual actions in-between. 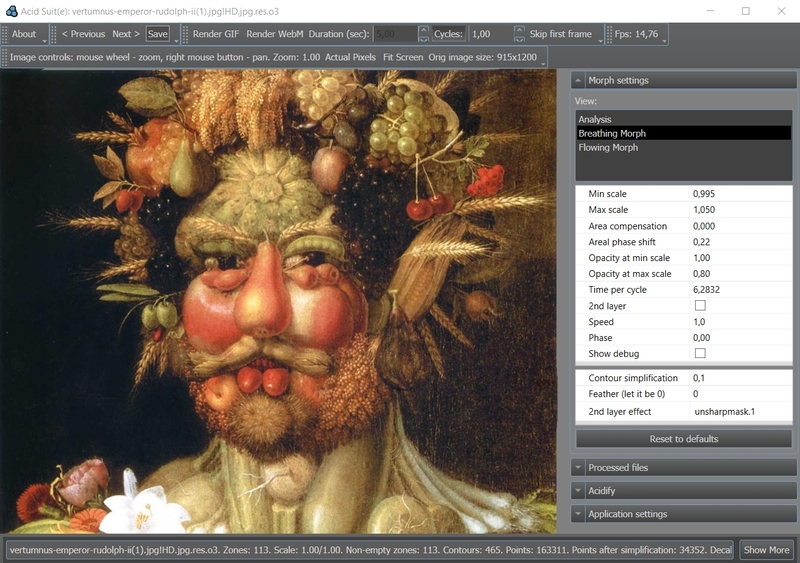 The technology underneath decomposes provided image into objects, learns their structure and uses this knowledge to create a breathing painting as a GIF or a video file. The tool is available as a standalone Microsoft Windows application. The plugin for Adobe After Effects and Adobe Premiere (Mac OS X and Windows) is currently at a closed beta testing stage. 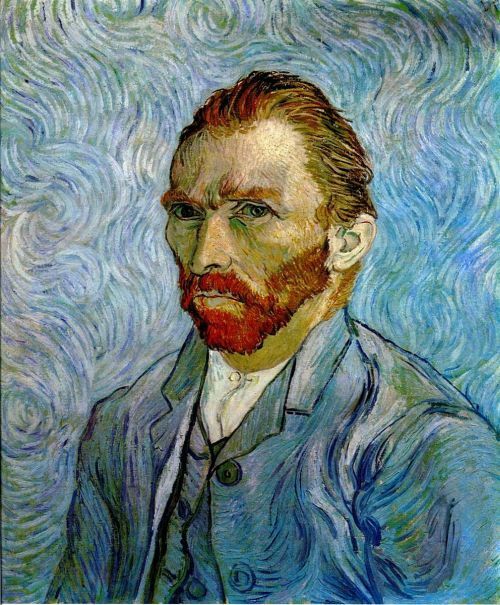 Source image: Self-portrait by Van Gogh. 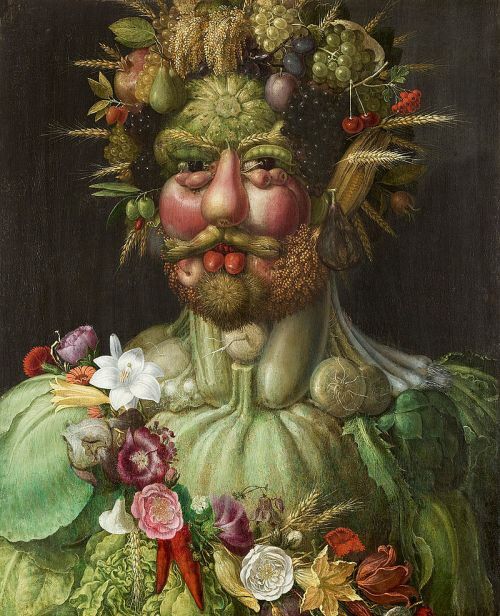 Source image: Vertumnus by Giuseppe Arcimboldo. 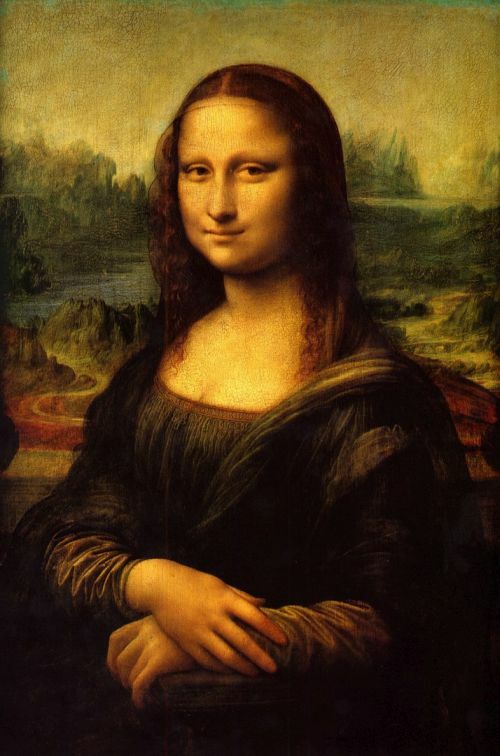 Source image: Mona Lisa by Leonardo da Vinci. 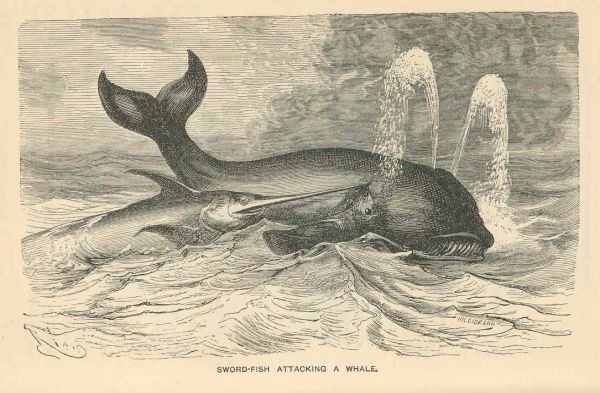 Source image: The Sword-fish Attacking a Whale illustration from (1876) Treasures of the Deep: a Descriptive Account of the Great Fisheries and Their Products, London: Nelson and Sons, p. 121. Via Freshwater and Marine Image Bank at the University of Washington. 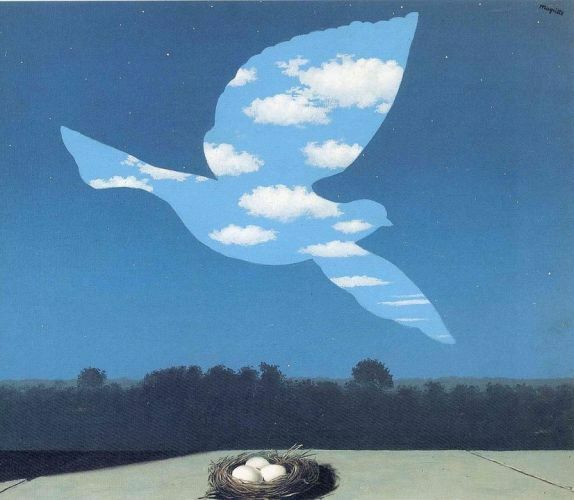 Source image: The Return by Rene Magritte. 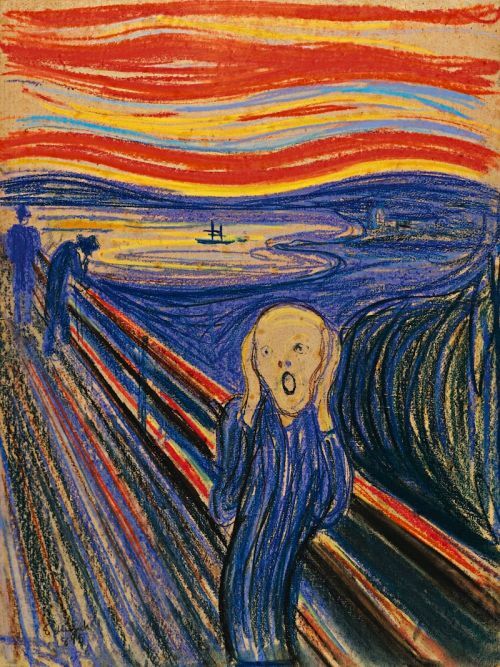 Source image: The Scream by Edvard Munch.